One of our resources for connecting people to others who have the same passion for prayer is through Prayer Groups. Click the link below and select the Prayer Ministry to find a prayer group that matches with you! 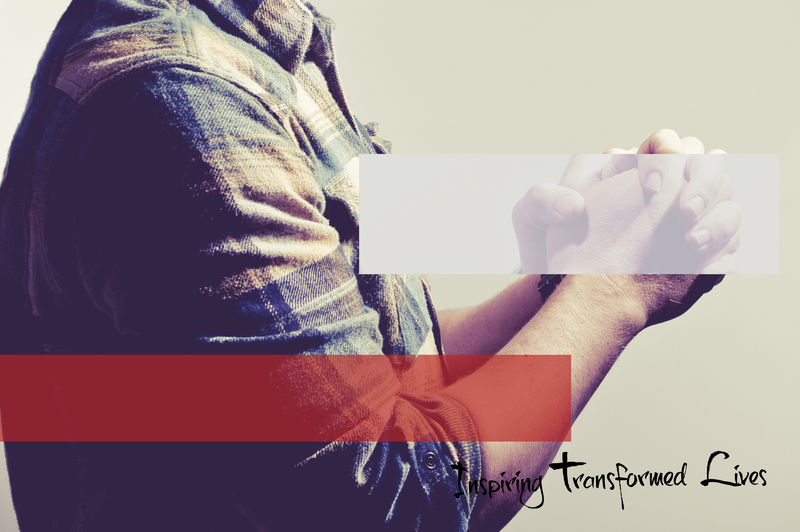 GPN is a vital extension of GateWay's intercessory prayer focus. Gateway Prayer Network is the intercessory backbone of the church, constantly lifting GateWay, our leaders, our ministry, our people, and our nation up in prayer. Do you want to be involed? Click the link below to contact GateWay Prayer Network!